Are you using a Google Pixel smartphone or tablet? If yes are you searching for an easy way to connect your device to a computer? If yes is your answer again, then you have landed on the right page. 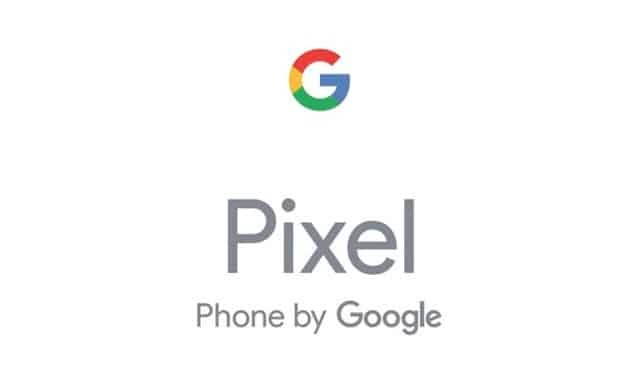 Download Google Pixel USB drivers (based on device model number), install it on your computer and connect your device to PC or Laptop successfully. Since Google doesn’t offer PC suite application for its customers, downloading and installing the USB drivers given here is the only way to connect your Google Pixel device to a PC or Laptop computer. 1) Google officially provides all the USB drivers given on this page. So, if you encounter any errors while installing these USB drivers on your computer, contact their support team. 2) The USB drivers given here are only compatible with Windows operating system. So, if you are using a computer with Mac or Linux operating system, these drivers will not work. 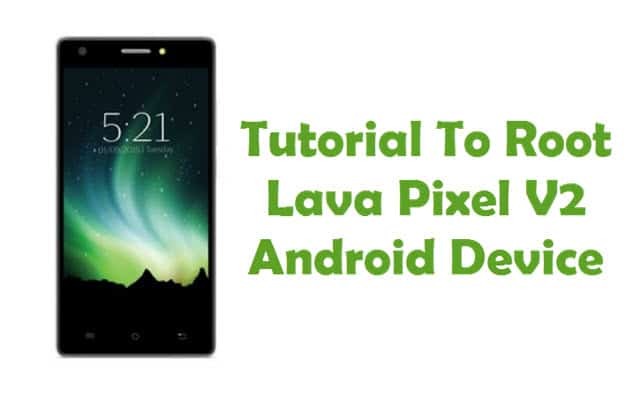 3) If you would like to get rooting tutorials, stock or custom firmware installation tutorials, etc., for your Google Pixel smartphone or tablet, leave a comment below. 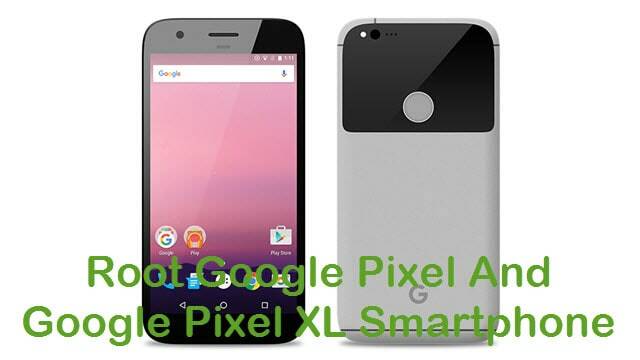 4) If you can’t find the USB driver for your Google Pixel device here on this page, leave a comment below. 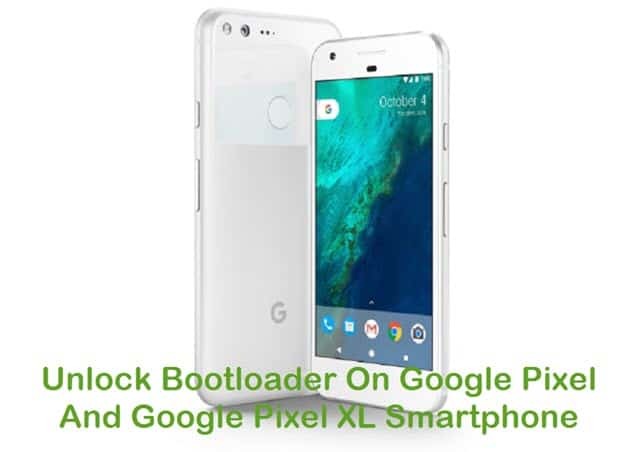 5) If your Google Pixel device is bricked, download Google Pixel Stock ROM Firmware and flash it on your device to unbrick it. Rubbish, these links all p;oint to the same driver, which do not contain install information for any Pixel C device. I have a very simple problem I am unable to fix – any support would be greatly appreciate! I have a Google pixel C tablet which I purchased purely because it does have USB drive. However when attaching a USB I am unable to locate files from the external drive. Do I need to install a driver first or is this a more fundamental problem.